This post includes the 20 best UX design blogs and resource sites in 2017 to stay updated on the latest trends and ideas in design industry. 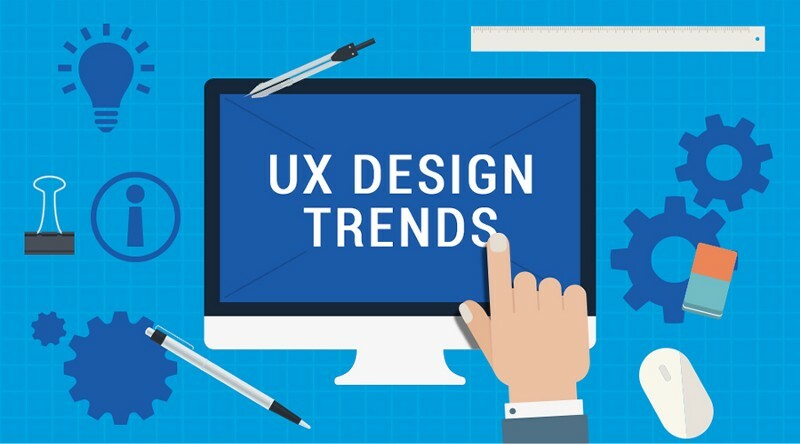 The world of user experience and user interface has never stopped evolving and taken front stage where everyone seems to know about the buzzwords. It’s of utmost importance to stay up-to-date on the latest ideas and conversations happening in the industry, but the abundance of resources somehow makes it hard to find the truly helpful materials. That’s where blogs come in handy. The following list collects some of the best UX design blogs of 2017, providing a quick and easy way to remain current. Some of the picks are specially authored by only one blogger, while others pool the knowledge of industry experts and leaders. With no further ado and in no particular order, let’s get inspired in below. 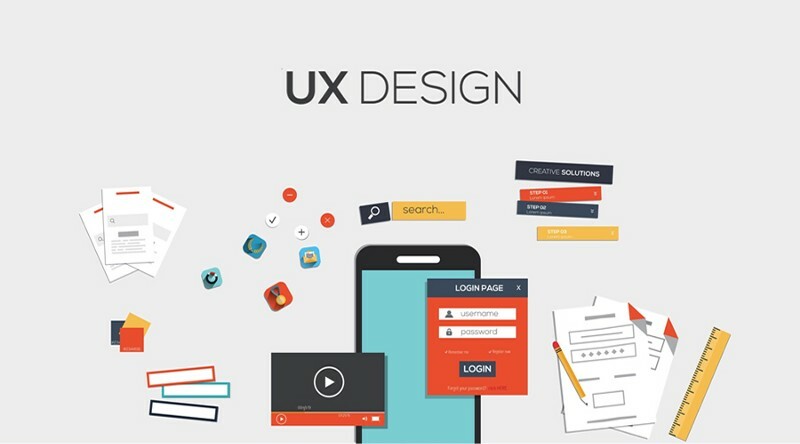 These resource websites discuss the topic of UX design for both services and products, ranging from industry trends in UX field to reviews on tools and software for new practitioner and seasoned veteran. Awwwards, a site that awards the best of the best in mobile and web design. It’s where to find industry standards and stay relevant ahead of the curve. Mockplus, the best selection of user experience/interface design and trend predictions blogs. All articles are hand-picked and well-written on how to output effective design works. To keep current on the latest updates, you can choose to become their subscribers or just follow their RSS Feed. Designmodo, another comprehensive website featuring both standard and obscure design topics, plus development, WordPress, tips & tutorials and much more. UX Myths, a popular source of information for some common but untrue myths regarding UX design, by citing links, studies and facts to prove why those myths are false. UX Booth, a leading publication for thorough UX topics, allowing readers to search content by sub-categories, such as Content Strategy and Information Architecture. 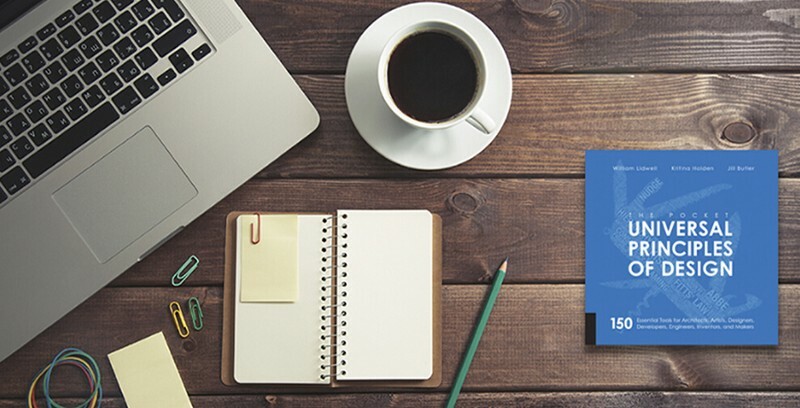 UX Matters, blogs here provide inspiration and insights into both professional who are working in all aspects of UX and newbies who are just stepping into the field. UX Movement, a user experience blog which showcases how UI affects user behaviors. The concepts there are presented through visual examples. User Ability Stack Exchange, a question-and-answer website that is exclusively for UX design. Frank opinions from real-life experts can be discovered here. These sites feature topics regarding the newest software, UX tools, code snippets and many other items that are indispensable to one’s design arsenal. Also, those included resources are fundamental to stay updated on the greatest and latest design tools. Creative Bloq, a widely-acknowledged website for UX information and article regarding the most current design tools. It’s possible to find several online magazines of general interest and worth scrolling. Mockplus, features useful software resources and information which include extensive tips on how to using their prototyping and wireframing platform. The highly-visualized interactions and well-made components resources will make the design easier than ever. Plus, the collaborative features newly-added in the 3.0 release will save you one hundred headaches in the process of teamwork. Little Big Details, a curated collection of design inspiration tips, updated on daily basis. Boxes and Arrows, a provider of design principles, methods, processes as well as interfaces. The peer-written journal features an incredible range of posts related to software & hardware. UXPin, one of the web’s most popular blogs focusing on user experience from website perspective. There is plenty of resources for both hardware developers and designers. These blogs display a plethora of tips, tricks as well as advice on how to create effective & user-attractive user interfaces. No matter building UIs for mobile apps, products or sites, the information included within those websites cannot miss out. Dribbble, a community of fellow designers to post and answer questions each day. 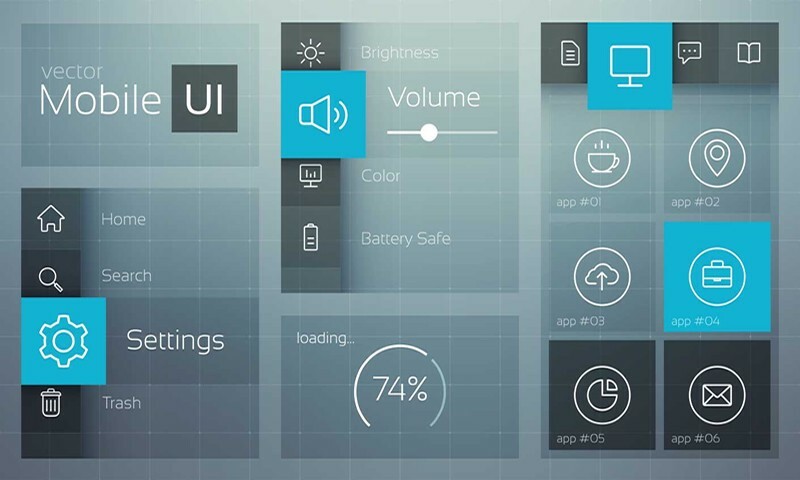 It caters about design and showcases creativity almost from UI perspective. Behance, a great source of inspiration where traditional graphic design and high-quality design projects can be founded there. It’s not primarily iconography nor web/mobile UI. Site Inspire, a website to provide web-based UI, with live snapshots and location of each website. There feature 2,500 websites searchable by subject, type, and style as well. Smashing Magazine, a leading blog site providing resources and information related to the web design and development. It’s a go-to place when you need inspiration based on latest trends in development. Usability Post, a site that contains lots of web design and usability issues, along with great resources for trend predictions and project management. 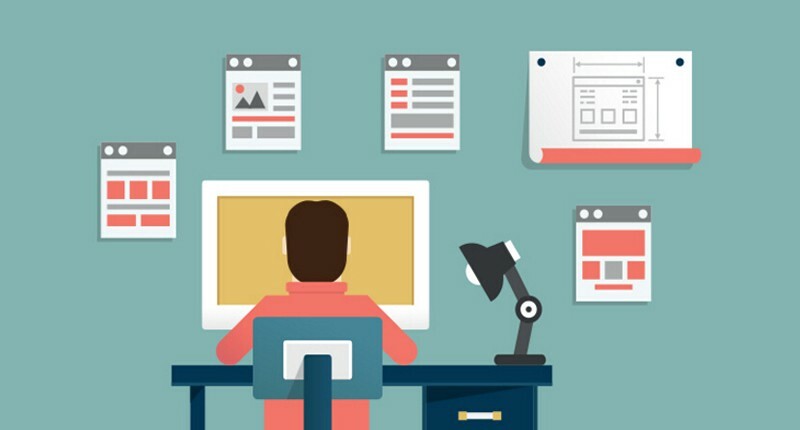 Theses blogs feature a number of practical guidelines and techniques to be implemented on achieving design objectives or goals. The information varies from design ideas to project management methodology. 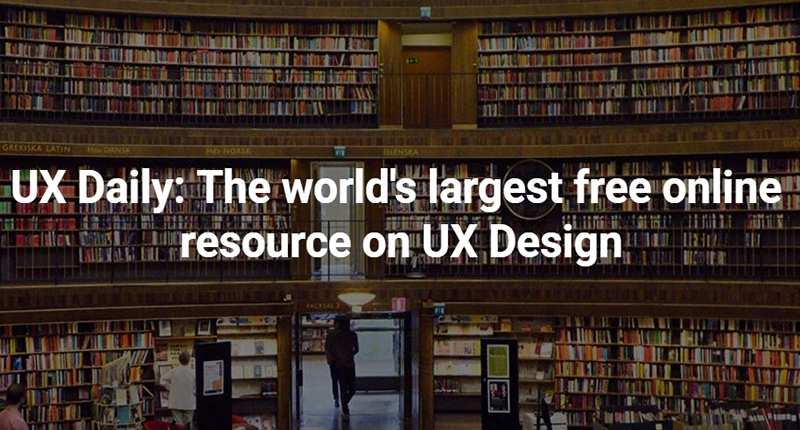 UX Daily, the world’s largest online UX design resources website established and maintained by the Interaction Design Foundation. A bunch of interesting and informative articles updated every day. Usability Geek, a site focusing on the intersection between business and design, and you can discover plentiful articles regarding improving designing and conversions for business purpose. Medium, an excellent place to read, write and interact with the stories of fellow designers. It’s a vibrant online publishing platform, with thousands of new stories updated daily. Nielsen Norman Group (NNG), the trusted authority in all things about UX, providing articles and reports related to user experience research. Webcredible, a London-based UX agency that collaborates with many brands worldwide to deliver award-winning work. 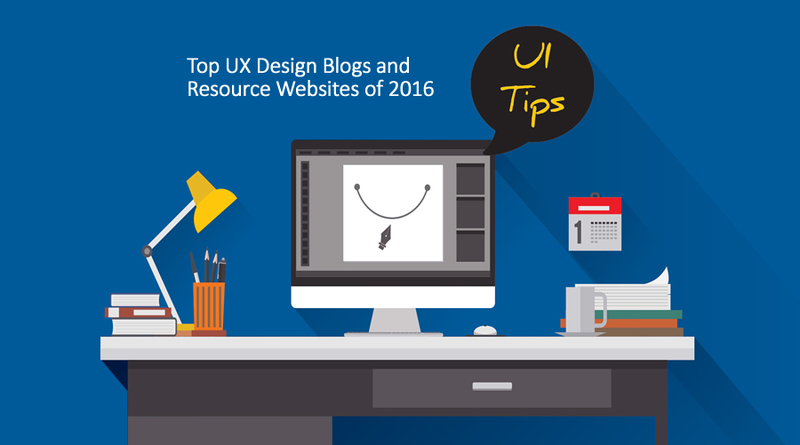 The blogs contain UX articles and resources. 52 Weeks of UX, a site containing timeless discussions around UX and UI, dozens of interesting tidbits can be found via digging through the archives on human behavior and design. Nilsen Norman Group, the comprehensive collection of groundbreaking research, UI evaluations and reporting done by Nielsen Norman Group. Usability Geek, a go-to place for solid information from web’s foremost usability experts, with conversion related topics included meanwhile. Those websites give expert reviews on the most recent design publications, with an incredible range of design related resources yet to be found, including free UI/UX ebooks, digital guides as well as case studies. Luke W, publications and reviews about product design, with bountiful materials for mobile and web design strategy by Luke Wroblewski. UX Mastery, a library of free UI/UX ebooks containing tools, degrees and conferences to a wide range of other online books. UX Mag, a one-stop resource for UX books and usability topics, providing a steady stream of design related materials. The IxD Library, focusing on the best books, presentations as well as articles that are related to interaction designer. No general experience or usability information discussed here. Above are the best UX design blogs websites which are just a few places that I visit for my daily does of design inspiration. They could help us stay current on what’s happening in the design world, and stay relevant in the ever-changing industry. Hope you enjoyed this post and please comment below if I miss out your favorite one. * How to Get Started in UX/UI Design?